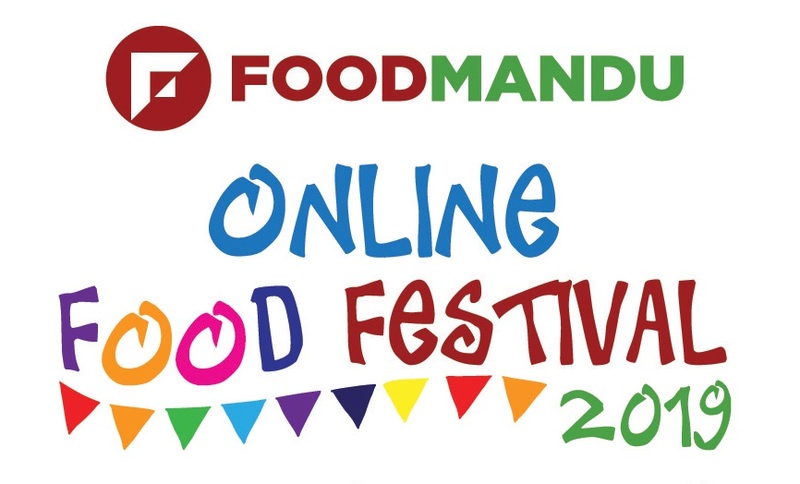 Foodmandu, the pioneering online food delivery platform is set to organize its second edition of Online food festival. The festival commences from 15th January 2019 and remains till Jan 24, 2019. With a huge range of offers and deals, this festival is anticipating huge customers attending the 10 days event. You can also get food at Rs 1 with Foodmandu online food festival. With hectic life of individuals and less time for celebration and enjoyment, this festival aims to give the live food festival experience in the virtual platform so that customers can enjoy to the fullest from their offices, colleges, homes or wherever and whenever they are. Flash Deals, Only Rs. 1 offer, Online games, treasure box, Mystery bags and 30 exhibiting restaurants with unique and regular recipes at a discounted price and above all free delivery in all the orders from the stalls at the festival are some highlights of the event. Flash deal offers to go on for 1 hour twice a day with heavy discounts at those two periods of time. Also, Sabai Re.1 stalls offer every variety in Rs.1 plus free Somersby. But only after the minimum order crosses Re.400 from your selected restaurant’s stall. The online games compliment the food deals in the festivals. Customers can win free vouchers. Customers can also find Treasure box with surprise coupons. Furthermore, customers can order mystery bags with surprise food worth the pay which adds more spice to the regular orders. Additionally, the 30 restaurants exhibiting at the food festival will be offering the new, unique and regular recipes in a single platform. Complimenting all the aforementioned deals, all of these offers have free delivery at your place. Foodmandu also provides an offer exclusive to mobile apps called App-clusive offer. With the offer, subscriber can order food at their fingertips, and get 20% cashback while paying with Khalti. Visit www.foodmandu.com/foodfest to get further information regarding the event.